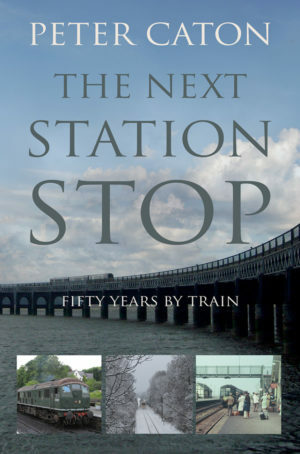 We examine their history and development throughout the 1960s, 70, 80s and 90s. All the named examples are looked at in detail complete with their nameplates and badges. The livery variations are given the treatment pictorially including the many versions applied to 33008 in particular! As usual within these 96 page colour albums we take a good look at our chosen prototypes in detail from their earliest days in this instance 1960 through to the Millenium, concentrating on colour archive material of examples at work, rest and play around the network. 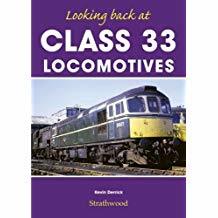 We begin with a chapter showing Class 33s at work far and wide around the country, proving to one and all, they are not just southern machines, as we see them through the years on workings to a variety of locations and in a number of colour schemes too. 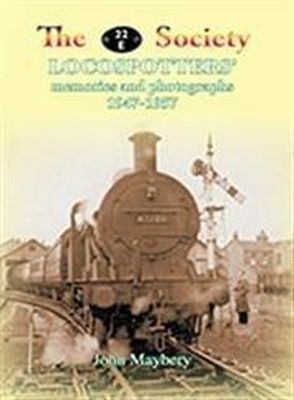 Next we focus our attention on the Hastings line examples or Slim Jims with a shot of each of them in various guises and duties, before we take a look at those locomotives selected to become Class 33/1s or Bagpipes. We include two very rare colour views of the prototype example D6580 as originally converted in green livery. 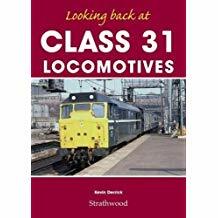 Through the years Class 33s have worked a huge number of specials over the network and in the next chapter we take a look at a number of them using some delightful photographs in which to do so from the 1960s through to the late 1990s. The we take the opportunity of showing Class 33s stabled at locations you might have expected them to be stabled at next around the southern region, and also at a few places you might not have expected to encounter them on other regions too… This again gives a wide variety of livery variations before we take a more detailed look at some of the subtleties that were once to be seen during their working lives in the various paint schemes, surely inspiration for both modellers and manufacturers alike.